This article is more than 1 year old. Please read this page keeping its age in mind. A Shropshire author has scooped a top county business award for her children’s books. 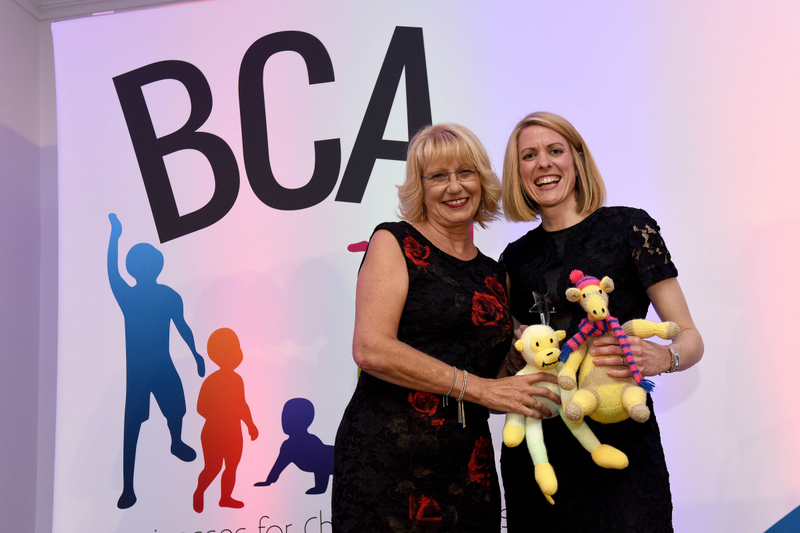 Lorna McCann, author of ‘Wendy and the Biscuit Tree’ and ‘Felix – the small boy with the BIG imagination’ won Best Children’s Product at the 2018 Businesses for Children Awards at the Park Inn, Telford, on Saturday. The 37-year-old from Childs Ercall was recognised at the awards for writing ‘fun’ and ‘enjoyable’ books for children. The former journalist won against a strong-line up of businesses, all of which, provide unique products for children and young people. Lorna said: “I am absolutely delighted to have won this award. To have my work and books recognised in this way is a huge honour especially as there are so many fantastic businesses in Shropshire providing a mixed array of products for children and young people. Since publishing her first book in 2016, Lorna has visited hundreds of school children across the county and beyond to share her books and passion for reading. She added: “One of the most fun and enjoyable aspects of my job is visiting schools and nurseries to share my books and talk to children about my work as an author. “Through these visits, I aim to develop and encourage a love of reading and writing among young children, build confidence and inspire reluctant readers. “For many children meeting a real-life author is very exciting and I aim to make my sessions fun, engaging and memorable.